Who here is a fan of minimalism? 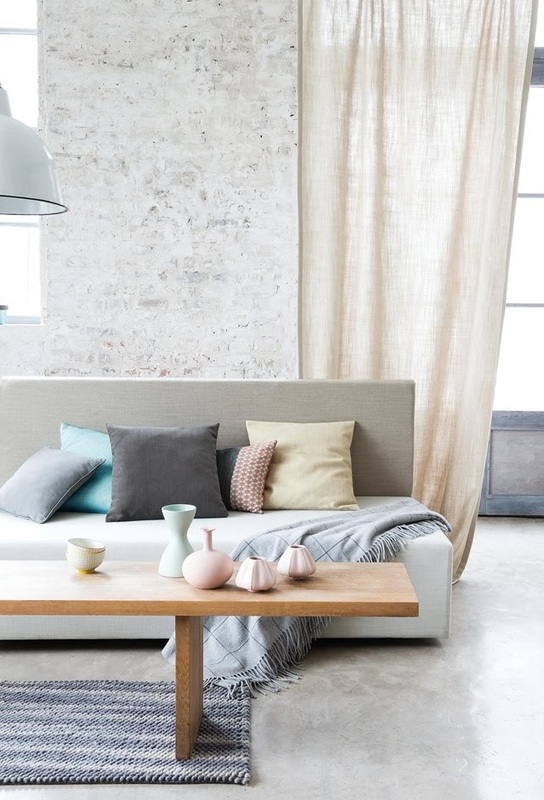 Clean, open, and simple is the current trend in styling your home. Leave the clutter behind and enjoy a relaxing space instead. 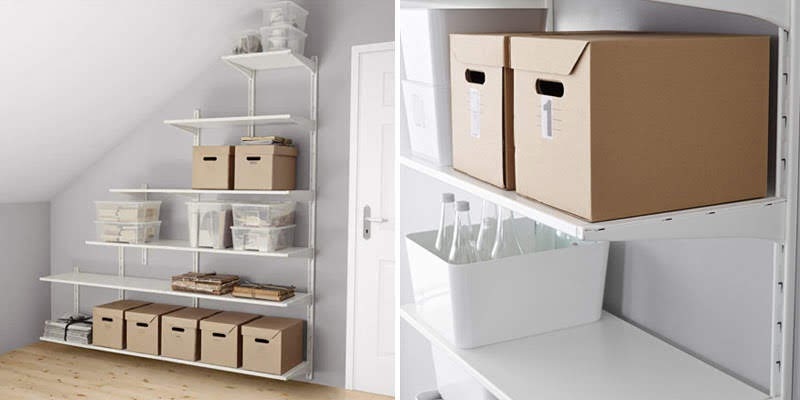 But how do you style your home without filling it with stuff? The first one's the easiest! Obviously we still need our stuff right? But try to make them 'invisible' instead. Stacks of paper, cutleries, pans on the stove, remote controls, random knick knacks.. First get rid of items you do not need and hide the rest in drawers. It will take some time getting used to clearing items after each use but you will appreciate how clean your home looks immediately. I got a bunch of Pappis cardboard boxes from IKEA for this exact purpose. I throw stuff I don't want to see into them and line them up on a rack or cupboard. They keep dust out and the colour of the cardboard fits into the minimalist theme. 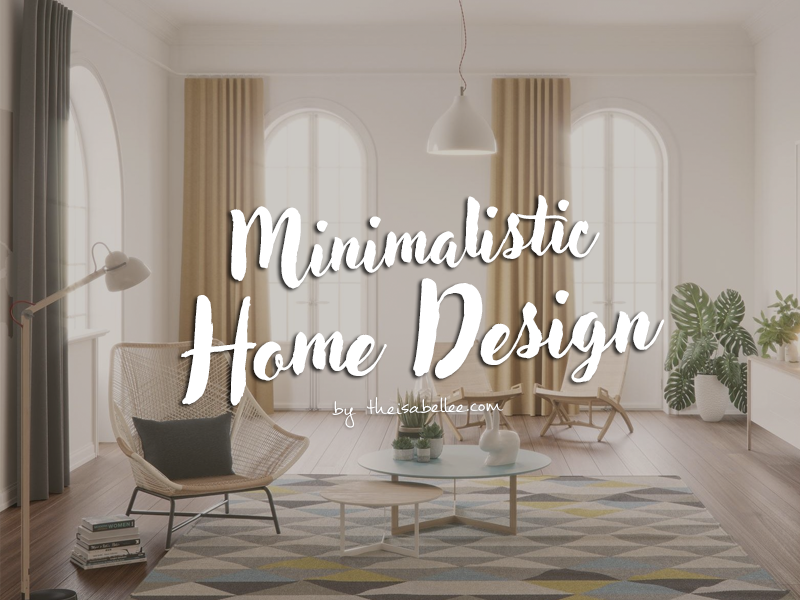 Minimalism is not about using white for everything. You have to create harmony between the flooring, furniture, paint, and everything else. A simple colour palette includes beige, earthy tones, greys, and gold. Try mixing items in different shades of colour or varying transparency. Having limited colours doesn't have to be boring at all! Mix up your room with some marble design. You can easily purchase marble contact paper and apply it on flat surfaces to transform a dull surface into a lovely marble look. Leafy plants (real or fake plants, it doesn't matter) complement earthy tones and are easy on the eyes. Wooden furniture are also really good for a minimalistic design and if you're crafty, you can DIY your own from pellets. Try to add lots of texture as well. This can be easily done with fabrics such as curtains, furniture covers, table runners, pillows, etc. Patterns like striped, weave, or subtle prints can really bring out the character of your room. 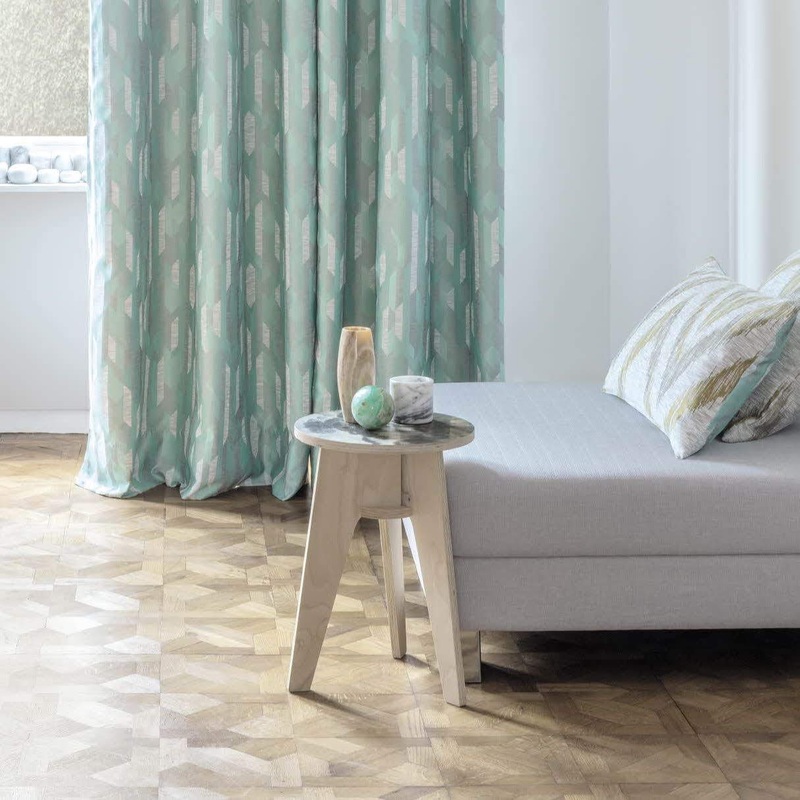 These fabrics are from Acacia Fabric's Amalfi collection which feature geometric designs. #4 And Let there be Light! 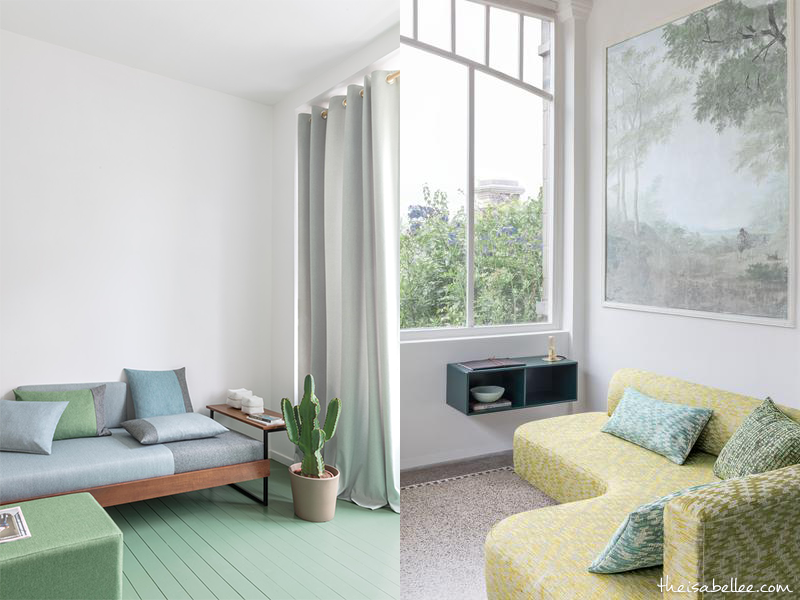 Open up the space in your rooms by letting more sunlight in using sheer, light curtains and large windows. If you're concerned about it being hot, you can always install a good window film to block the heat from entering. Using lighter colours also makes the light bounce off the surface, making your room appear bigger. Furthermore, you will be using less electricity to brighten up your room. In my opinion, the most important thing is to know that putting together a minimalistic home should be done gradually and slowly. Do not rush to buy the pieces but instead take the time to look through different choices and make a mental image of how the different items will gel together. Do your research well - you can search for inspiration on websites like Acacia Fabrics, which show you how to match different fabrics in your home.